The PokerStars Europe SCOOP guarantees €15 million while the Winamax Series guarantees €12 million. Poker players in the European segregated market will have plenty to choose from in the coming weeks. 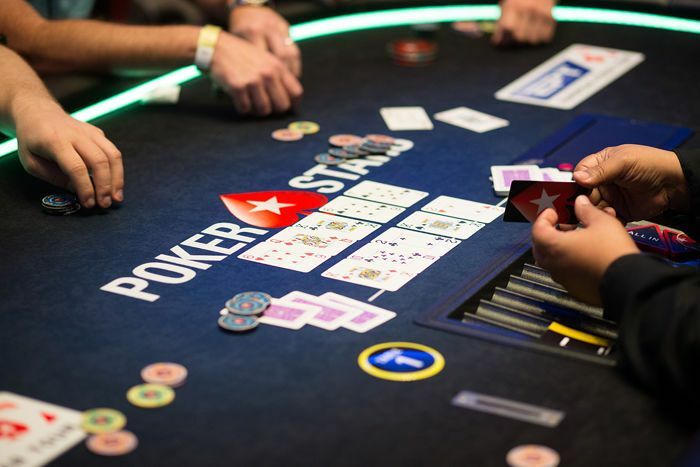 Not only will the SCOOP be heading to PokerStars Europe, which primarily services players in the ring-fenced French, Spanish, and Portuguese markets, but the Winamax Series returns to the French-based operator Winamax. The Spring Championship of Online Poker (SCOOP) hits the Southern European PokerStars market this weekend. The festival boasts 290 tournaments with a combined €15 million guaranteed prize pools from March 24 to April 11. Two of the events guarantee seven-figure prize pools starting with the SCOOP Equinox event featuring a €250 buy-in and a €1 million guarantee on March 24. The highlight of the festival is the €1 million guaranteed SCOOP €250 Main Event on April 8. The tournament is a two-day event and in a progressive knockout format with players starting off with a massive stack of 250,000 in chips and blinds increasing every 20 minutes. The SCOOP will also be breaking a couple of records for smaller buy-in tournaments for PokerStars Europe. The El Clásico €10 buy-in will feature its biggest guarantee yet with at least €200,000 to be paid out in the March 24 event. The following two Sundays, this tournament will also have large guarantees of €150,000. The €50 Special Progressive KO on March 31 will also break a site record for this buy-in level, putting up a €300,000 guarantee. Of course, there are plenty of satellite and feeder tournaments with some also accepting Stars Coin. 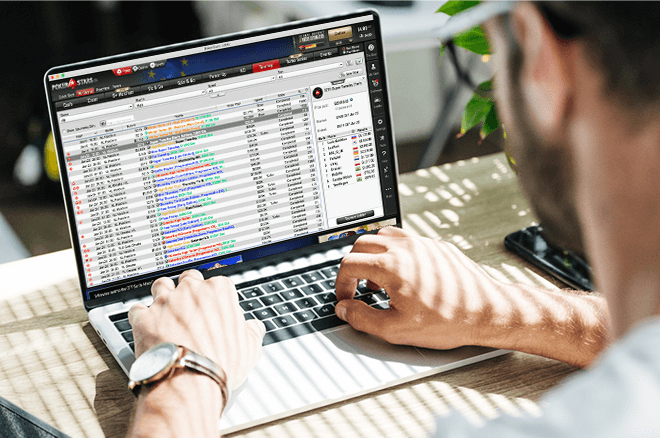 PokerStars Europe will also be offering promotions including a chance to win a share of €150,000 in free tickets in SCOOP Depositor Freerolls. In addition, players can win big with €60,000 in SCOOP Second Chance Freerolls and there is a leaderboard offering more than €15,000 in prizes including an EPT Monte Carlo package valued €8,220 to the winner. Win Your Way to the EPT Monte Carlo Main Event at PokerStars. Besides winning the SCOOP leaderboard, there are yet other ways to win your way to the upcoming EPT Monte Carlo. Players on the PokerStars.com and .fr sites can win packages worth over €8,000 through special Spin & Go qualifiers with a $30/€30 buy-in. Those lucky enough to snag a package will earn seven nights at the Monte-Carlo Bay Casino and entry into the €5,300 Main Event, running from April 29 to May 4. Running alongside the SCOOP will be the Winamax Series held at Winamax, featuring 165 tournaments with €12 million in guaranteed prizes from March 31 to April 11. Both recreational and professional players alike should find something to whet their appetite with buy-ins ranging from as low as €5 to as high as €1,000. Even the lower buy-in events boast big guarantees with the €5 High Five that features 20 opening flights and a €300,000 guarantee. The €15 Little KO and the €30 Colussus also offer 20 opening flights but with a bigger guarantee of €500,000. All three of these tournaments begin their starting flights on March 31 and are scheduled to play out Day 2 on April 10 and a final day on April 11. The highlight of the festival is easily the €125 Main Event which boasts a massive €2 million guarantee. This matches the record guarantee Winamax offered for this event in January. The Main Event is a knockout format and features 12 opening flights from April 3-10. Surviving players will compete for two more days until a winner is crowned. Players can qualify to the Main Event through satellites and also for €4 through a lottery-style Expresso Qualifier.